In July 2015 we asked you to complete a survey telling us all about your experience of being a member of the club, what you think we do well and what you think we could do better. We were pleasantly surprised by the results with 94% that think we are good or excellent and over 97% think we are mostly or very welcoming. What a testament to the club! However, there is always room for improvement and while 43% feel we meet their needs, 57% feel their needs are only partially met. We asked for some ideas on how to improve and took your feedback to our Ride Leaders and they have proposed a plan with some new ideas for the coming year regarding events. The ladies have also met and added their input into the aims for the club over the coming year specific to women and the future of ladies cycling in the club. We would like to ask you, the club members, to review these plus the committee proposals, and also input your own ideas and help us shape the club strategy going forward. Due to the fact that the room will only hold a maximum of 25, please email your intent to attend to info@mbswindon.co.uk early and secure your place at the workshop. 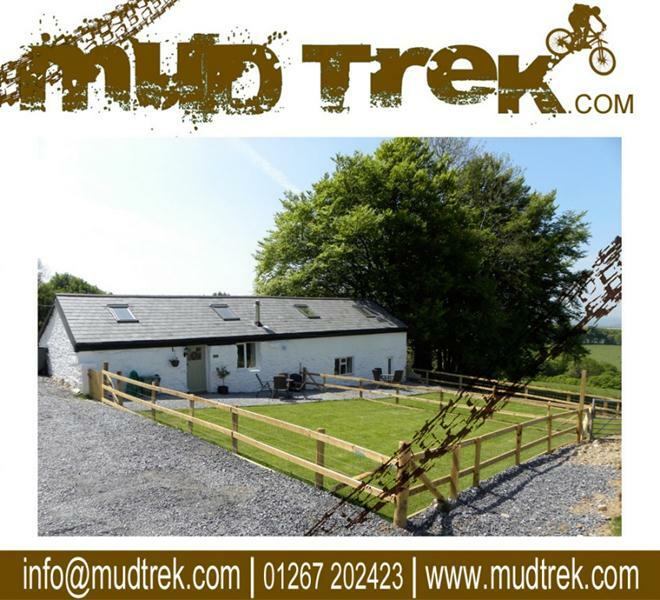 Mudtrek describe themselves as “the ski chalet for mountain bikers”. 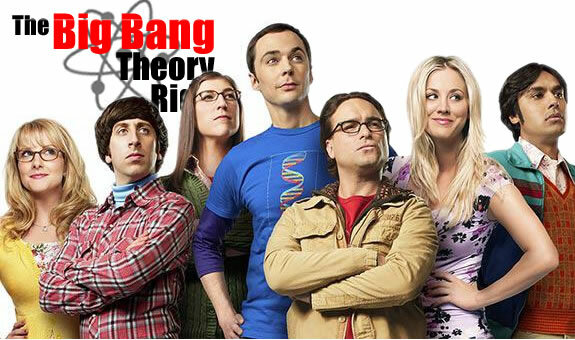 They are located in Wales near the Brechfa trails. See the ride report from October 2013. 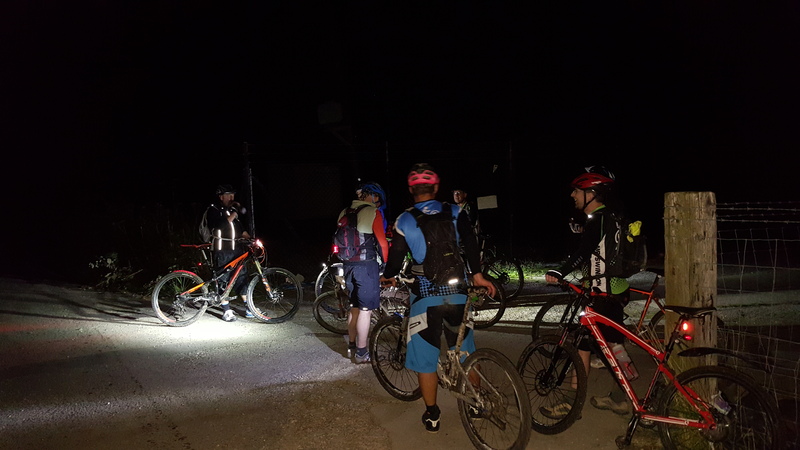 Guided ride on Saturday at the Presceli hills (new venue). Sunday do a shorter ride. The price is £135 per person (provided we have 10 or more which we always have managed previously). That covers accommodation, breakfast, lunch and evening meal for two days (menu). The comfortable accommodation also has washing machines and clothes drying. 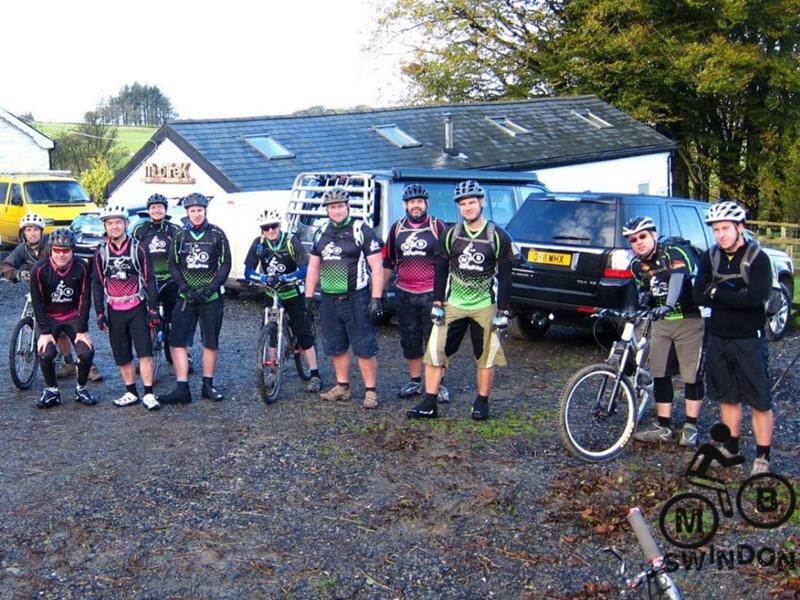 Mudtrek describe themselves as “the ski chalet for mountain bikers”. 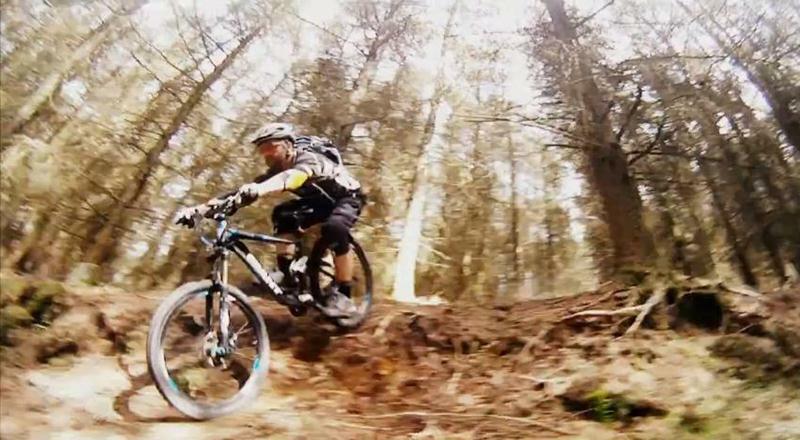 They are located in Wales near the Brechfa trails. 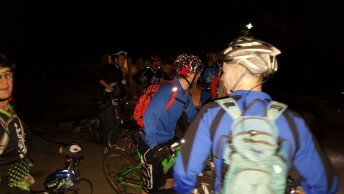 See the ride report from October 2012. We’re also visiting in January 2013 to work on the skills park. 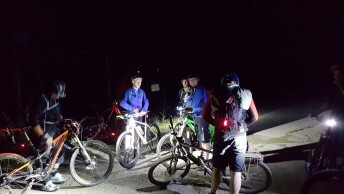 Arrive Friday evening and drink beer (some might meet at midday and do a ride round a trail). 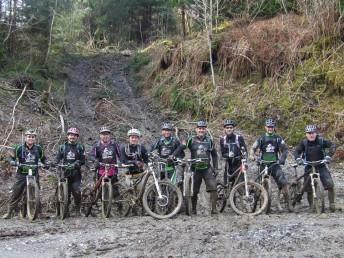 Ride straight from Mudtrek on Saturday with Jay. The price is £135 per person. That covers accommodation, breakfast, lunch and evening meal for two days (menu). The comfortable accommodation also has washing machines and clothes drying. There’s guiding on the Saturday plus we’ve negotiated an optional lift to the pub so that everyone can drink if they want to. 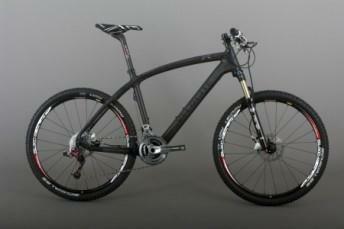 Read reviews on Facebook plus this on Bikeradar. To book a place you’ll need to send a deposit to Tom (email tom at mbswindon dot co dot uk for details). Previous visits to Brechfa: April 2011 and December 2010 plus our Brechfa trail guide. We’ve got a new club discount: 10% off all purchases made at www.velocite-bikes.com. Use the member’s only area to access the discount. 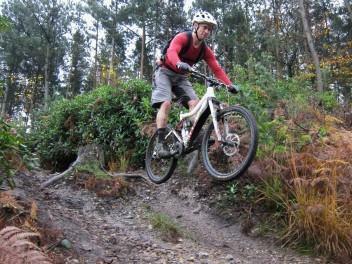 The Velocite range of MTBs and road bikes are rider and media acclaimed throughout the world. They will be at Oktoberfest if you would like to see the MTB range. There’s also the possibility of a demo day at the Croft Trail. See our full discount list. The Twrch trail at Cwmcarn is well known. We’re not riding that though. We’re going to go on an alternative xc route with some technical options, lead by local ride John Purchase. 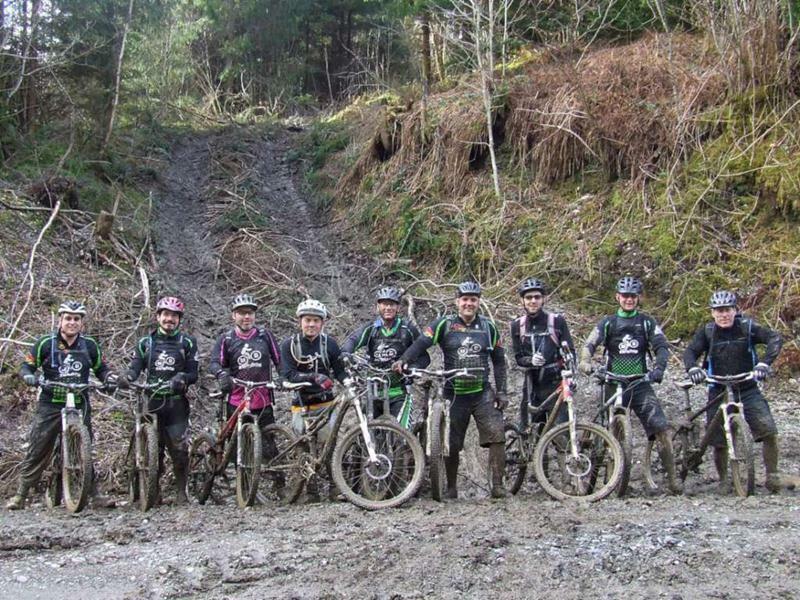 We’ll also be joined by local club Halfway Up MTB. John is promising to cover 3 peaks, Machen, Sirhowy and Cwmcarn.This is not for the unfit! We’re meeting at The Crown pub in Blackwood. 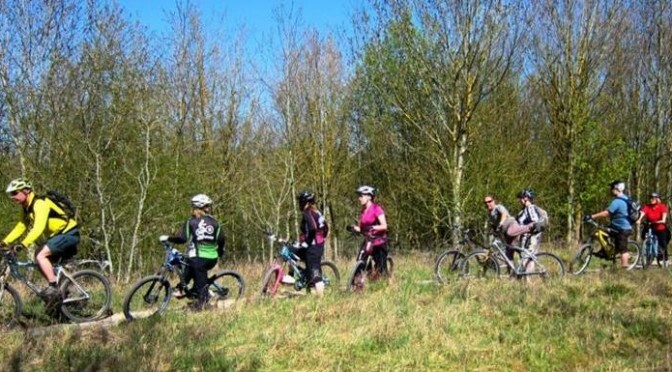 Due to popular demand after a stonking ride in May 2012 then we’re going back to Swinley Forest. This is a great mountain biking area near Bracknell. Once again we’ve got local rider Steve Dunn to show us all of the good stuff. He’s a member of Muddy Moles. We’re meeting at 10am in the main lookout car park ready for a 10:15am start. That’s the right hand car park of the two. Google map. A permit has to be purchased to allow riding in the forest. It costs £2 for a one day pass available from the Lookout Centre. More info on permits. Photos from April 2012, November 2011 and April 2010 (back in the day). Starting near Tim’s house the ride will take you through Calne, out to Compton Bassett on the NCR 403, then on to Cherhill with around 350-400m of climbing. 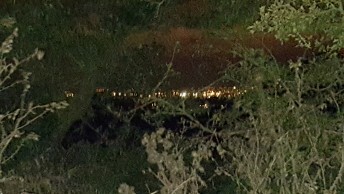 There is a great rocky bridleway climb that we will also come down and also a descent from the Cherhill Monument, which will require some care. 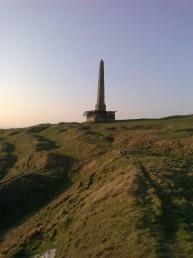 Then off to some fun in the woods and bomb hole at Knoll Down, Beckhampton. 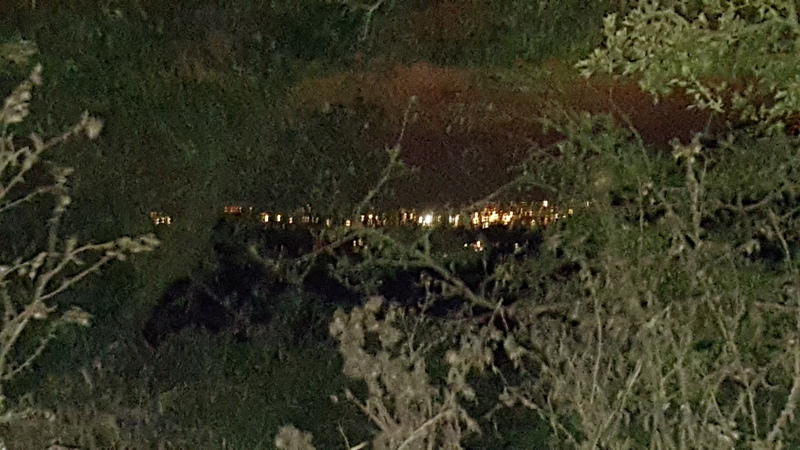 We may also take a minor detour to Windmill Hill depending on time and weather/conditions – it’s nice up there if the sky is blue. See the ride report from October 2012. We’re also visiting in January 2013 to work on the skills park plus there’s another riding weekend in October 2013.